Alongside our comprehensive range of carpet backing solutions, we also manufacture a variety of carpet yarns under the brand Donfil®, which are perfectly suited towards the construction of woven carpets. In fact, our polypropylene warp and weft yarns are the perfect synthetic alternative to natural fibres such as jute. 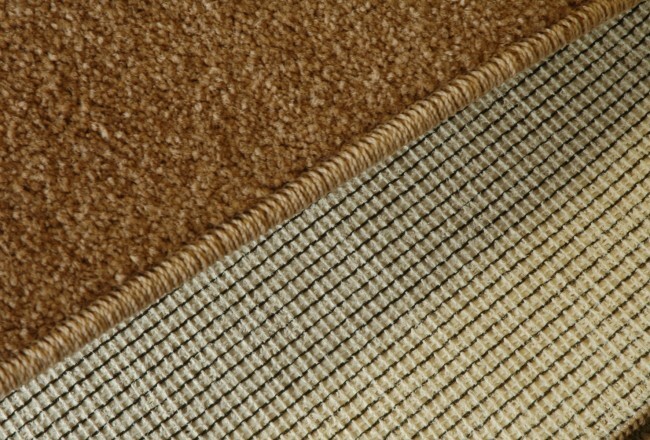 Woven carpets which use polypropylene warp and weft yarns are lighter, with a lower mass than equivalent tufted carpets which use primary and secondary backings. 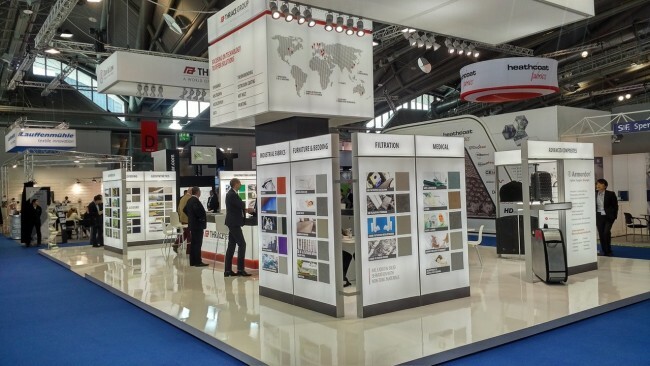 Constructions that use polypropylene are also preferred by aircraft and cruise liner markets as polypropylene does not absorb moisture. 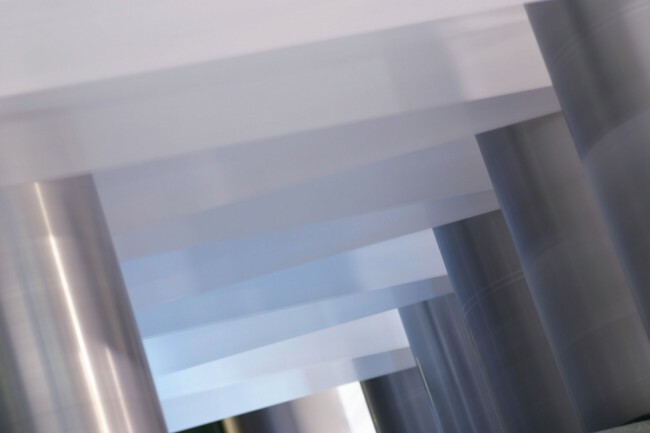 To ensure we meet current market demands we produce a range of flat, twisted, and lubricated yarns which are more uniform, offer greater bulk and provide an increased running length per kilo than natural yarns. 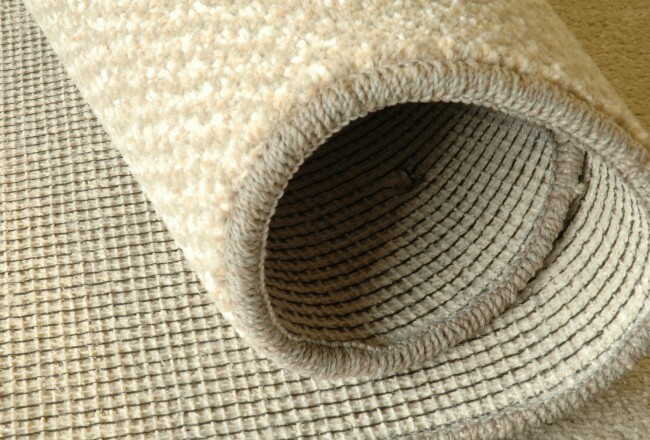 Donfil® woven carpet yarns can also incorporate fire retardant and UV properties if required.